Every child is special, and each child learns differently. That means our diverse and highly trained staff work one on one with campers on a skill-enhancing program that is personal & individualized, sometimes even going outside the box / classroom to help children ages 6 - 17 strenghen and grow in their reading & language skills. We use an Orton-Gillingham language-based teaching approach, which is the most effective and beneficial method to teaching dyslexic children. We start by giving every camper comprehensive standardized diagnostic tests before and after camp to help guide where we should begin the tutoring program, and to support the parents with a report of our academic recommendations when camp is over so that every child is able to continue the progress made at Kids Quest. Each day is also filled with a variety of fun and exciting outdoor activities on property that are designed to help campers with their creativity, self-esteem, confidence, & encourage positive attitudes. There are also weekend camping field trips to some of the most unique and highly regarded destination attractions, right in our own back yard. 1-on-1 Tutoring: Intensive and personalized tutoring in reading, spelling, writing and composition. Study Hall: Working on individual assignments provided by camper's personal tutor to continue lessons & help independent study skills. Fluency: One-on-one oral reading & keyboard (older campers) / literacy circle (younger campers). Composition: Develop important writing skills. Art, Science, Robotics: Create pottery, paint and then bake the pots in our very own kiln. Also have fun with hands on Science, Robotics & Engineering projects. At Kids Quest, campers are never bored. We make sure to keep campers engaged in hands-on experiences, learning fun new things, with a variety of outdoor activities on our private 630 acre wilderness retreat. 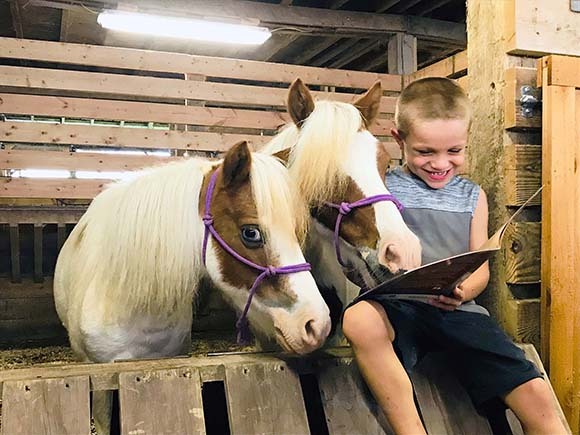 Kentucky Wilds: Each week campers get to experience either one hour of Kentucky Wilds or Horsemanship every day in addition to our other exciting outdoor activities. Campers develop outdoor skills, including orienteering, natural history, survival skills, shelter building, edible and medicinal plant identification, archery, shooting, fishing, nature hiking and tracking. Horsemanship: Campers get our incredible Equine Experience, learning, and loving the time spent with the horses and all the barn animals. Zip & Climb: Soar on our 720-foot long zipline, overcome our outdoor 40-foot climbing wall (indoor climbing wall too), or speed down our 3-story tower slide. Team Building: Campers learn to work together as a team and develop leadership skills. As well as encouraging each other on personal achievements on challenging elements. Performing Arts: Martial Arts, Drama, Dance, and Music. For our residential campers who stay with us 24/7 for the whole 4 weeks, and meet the age restrictions on relevant activities, they have the possibility to join our staff in camping outdoors and visit some of these exciting destinations. 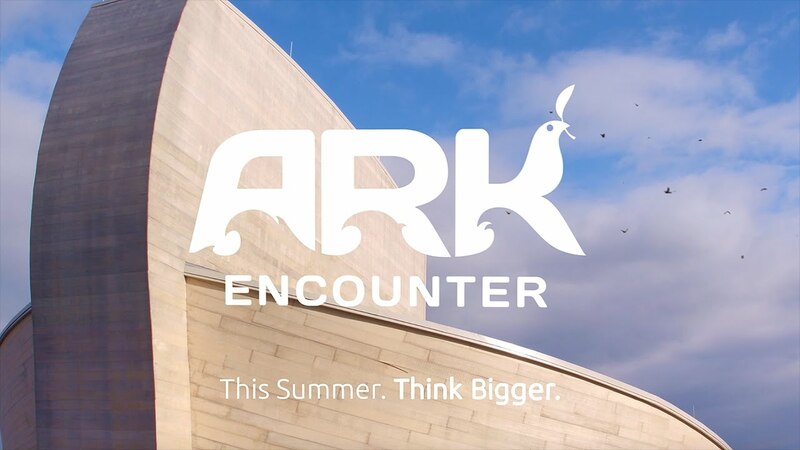 Creation Museum & Ark Encounter - One of a kind Museums where the Bible really comes to life. Red River Gorge - Climb the world famouse Gorge and take in beautiful scenery and trails. Mammoth Cave - Travel the longest cave system in the world. Cumberland Falls - Dare the exciting white water rapids. Mega Cavern - Fly through the worlds only fully underground Zip Line. Newport Aquarium & Cincinnati Zoo - World renowned parks. Choose from either Day or Residential camp, both have limited availability. Every camper goes through our screening process to ensure our program will benefit the child and see the greatest chance for academic growth. 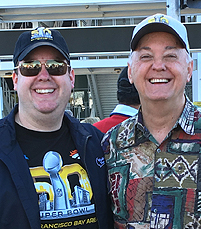 Founder & Chairman of Potter’s Ranch with his son Wes, Vice Chairman & Vice President, has over the years developed and started many programs that benefit kids, youth, adults & families. Programs that help At-Risk Kids, Grief Counseling, Horses for Heroes, Marriage Enrichment, and with our Summer Camp program “Kids Quest” we are adding another program that is greatly needed. After many years of prayer, professional support, visiting and working with the only 4 other current residential dyslexia camps in the nation, we are ready to make Potter’s Ranch a state-of-the-art Dyslexia Camp and give them a summer they will never forget with an environment and program that is ideal for academic, physical, social, emotional & spiritual development. With those years of experience developing programs and services at Potter’s Ranch for over 8,000 guests every year each with different needs and requirements. Along with our dedicated and talented staff we are partnering with key people in the industry that can help ensure we serve the kids and families to the best of our abilities providing professional one-on-one tutoring for each child that signs up for our 4 week day or residential camp with a full day’s worth of academics, as well as exciting outdoor activities and experiences. Phyllis Sparks is a mother of a son with dyslexia and is a leading advocate for children with Specific Learning Disabilities in Kentucky and nationally. Nearly ten years ago, Phyllis began a grassroots effort to improve outcomes for children with a reading disability known as Dyslexia. Phyllis is the founder and past president of a non-profit organization, the Kentucky Branch of the International Dyslexia Association, has served on the Kentucky Department of Education Dyslexia Task Force, and has championed two dyslexia bills into law. During dyslexia awareness month October 2017, US Department of Education Secretary, Betsy DeVos, invited Phyllis along with twelve other advocates from across the nation, for a roundtable discussion on how to better classroom instruction for children with dyslexia. 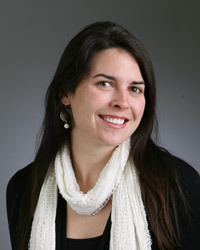 Rachelle Schmitz, MA, CCC-SLP, CALT, CDT graduated for the University of Cincinnati with a Master of Arts degree in Speech-Language Pathology in 2006. Trainings and certifications include completion of an IMSLEC accredited Orton-Gillingham program (April 2010), Certified Academic Language Therapist (June 2016), and Certified Dyslexia Therapist (2017). Currently, she is a speech-language pathologist and reading specialist at Cincinnati Children’s Hospital Medical Center in the Division of Speech-Language Pathology (8 years) and the Reading and Literacy Discovery Center (for the past 5 years). 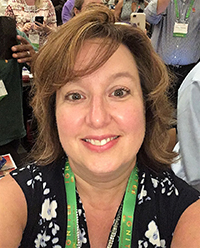 Her main clinical specialty areas of language and reading disorders led her to fulfill a two-year vice president position for the International Dyslexia Association-Kentucky Branch from 2014-2016. She is currently an active member of the International Dyslexia Association. Mrs. Sheila Levi retired as an English teacher after a 37-year career in education. Her career was dedicated to middle and high school students and helping adults to complete their education goals regardless of age. Upon retirement, she developed a tutoring center called the Learning Curve to serve Northern Kentucky families. While working with many students who were struggling readers, her team learned more about the dyslexic student and best programs to help students succeed. The need was great, so Union Pointe Academy was also created to provide a multi-sensory, Orton-Gillingham based program and school to serve dyslexic students and families. Prior to moving to Kentucky six years ago, Mrs. Pam Hurless owned her own tutoring business in Lafayette, IN for over 20 years. As a classroom teacher, she has taught grades K-3, elementary reading resource, and adult remedial reading and math. She has her BS in Elementary Education and Christian Education from Olivet Nazarene University. 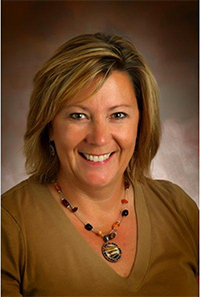 Continuing her education through varied programs, she is trained as an Educational Therapist through NILD (National Institute for Learning Development) and is Certified in Orton-Gillingham through the Dyslexia Training Institute. She has also completed the Screening For Dyslexia course by Susan Barton. Mrs. Hurless’ passion has always been in helping the struggling student. As a Dyslexia Consultant, Mrs. Hurless also has the privilege of training others in better understanding dyslexia. Holly Hightchew loves watching children learn. It is for this very reason that she selected to homeschool her own three children. It was only after her youngest daughter was diagnosed with profound dyslexia that Holly geared her passion and training to helping children with dyslexia successfully learn to read. 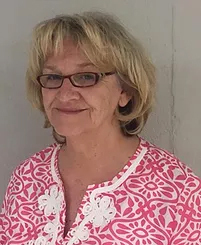 She now works with dyslexic students and their parents providing reading assessments and training at The Learning Curve in Union, Ky. She also helps train parents, teachers and tutors to work with children using the Orton-Gillingham method. Holly has logged more than 500 hours working with dyslexic students, including her own. She is a Certified Barton Tutor. Holly holds a BA in Communication and Business Administration from Northern Kentucky University. She worked as the Human Resources and Public Relations Manager for Gallatin Steel in Ghent, Kentucky. 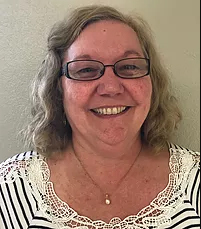 She has served on the Board of Trustees for the Gallatin County Public Library in Warsaw, Kentucky, and has volunteered many summers working as a camp counselor at Happy Hills Christian Service Camp in Carrollton, Kentucky. She and her husband, Bob, have been happily married for 27 years, and along with their three children, live in Warsaw, Kentucky.